On April 12th 1930 Israel Aharoni, a zoologist and professor at the Hebrew University of Jerusalem, went on an expedition to look for Syrian hamsters in a corn field. 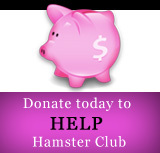 This expedition started the ball rolling for the first domestication of hamsters. 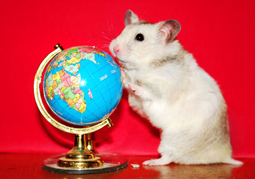 The hamsters were bred in Jerusalem as laboratory animals. 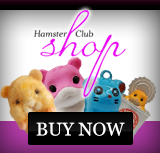 Some escaped from the cage through a hole in the floor, and most of the wild golden hamsters in Israel today are believed to be descended from this litter. Celebrate our furry friends by dedicating this day to them.